 Christian Faith is a member of the ARC family. Find out what it means to be a part of ARC. Make a difference against child poverty, and sponsor a child through Compassion International. We are spiritually alive, personally transformed, and purpose driven so we can make a difference. 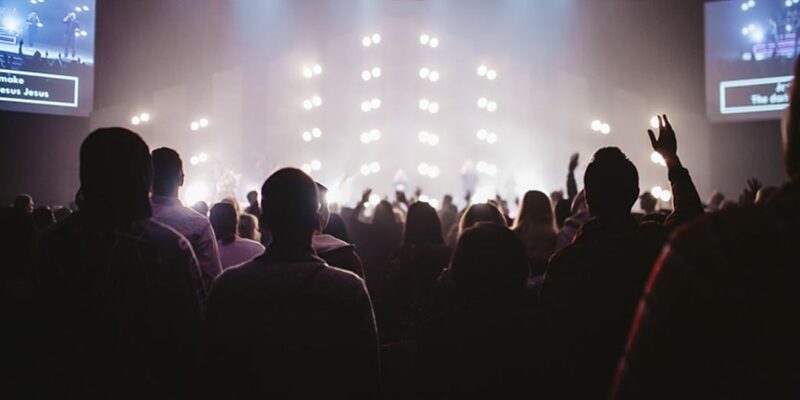 We exist to build a church that connects our world to Jesus and leads them to become like Him. Casey Treat shares the straightforward message that through God’s Word, you can change. Through the renewing of the mind to the Word and the power of the Holy Spirit, we can all live a victorious and prosperous Christian life here on this earth. 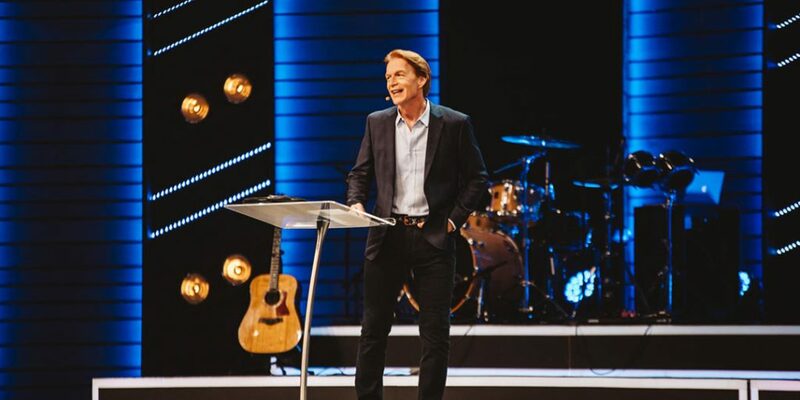 Casey Treat is a pastor, author and motivational speaker, as well as the founder and president of Vision College (formally Dominion College). He also hosts a weekly television program called “Successful Living”. Wendy Treat is a wife, mother, grandmother, pastor, teacher, international conference speaker, and role model. She writes and teaches from a practical standpoint, seasoning it with her unique sense of humor. 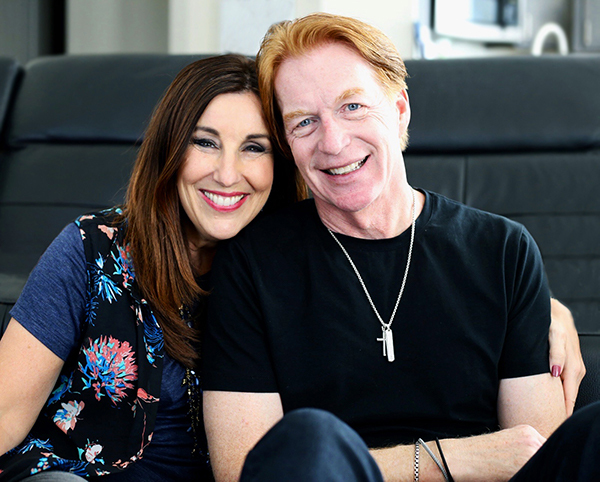 With a desire to make a difference in the lives of people, Wendy enrolled in Seattle Bible College where she met and later married her husband, Casey Treat. In 1980, they founded Christian Faith Center which ministers to many thousands of people in three locations around the Seattle, Washington area. Watch our most recent message or find any past messages that you might be looking for in our message archive. Watch Pastor Casey Treat’s TV series, and discover what it means to truly be successful.